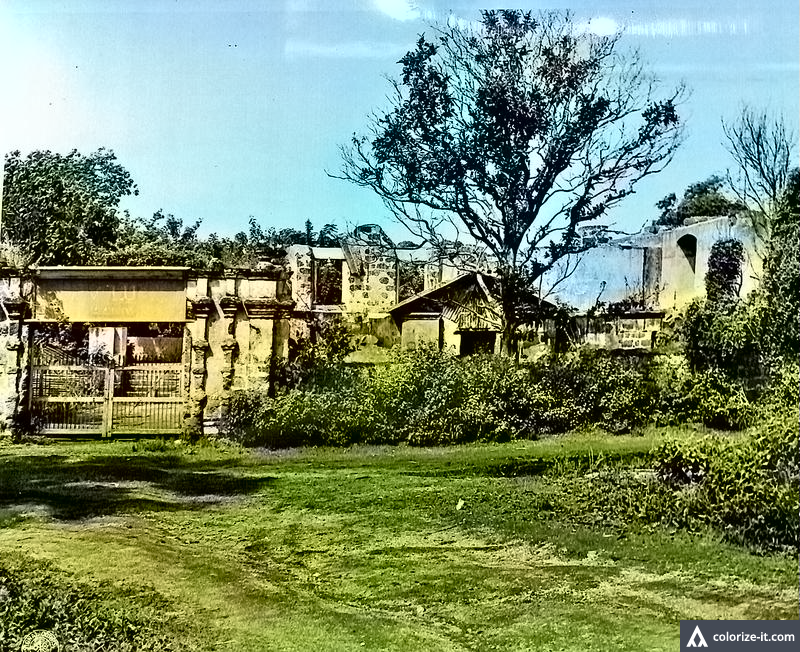 Residence of San Jose's ex-Mayor burned in WWII 1945. Image source: United States National Archives. 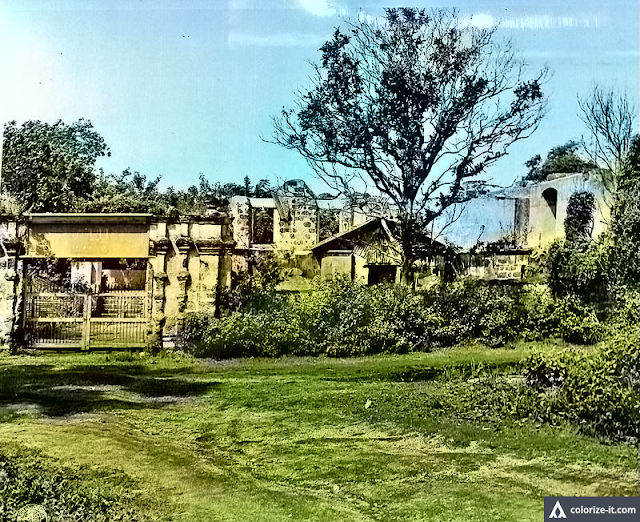 Original Caption: These are the ruins of Dr. Luna’s residence, ex-Mayor of San Jose, Batangas, P.I. which was damaged by bombs during the war. This was one of the first buildings to be burned in the town.